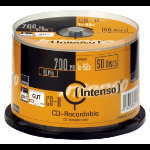 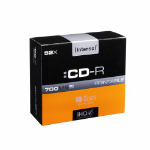 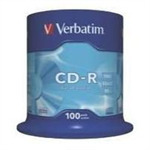 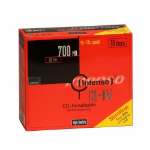 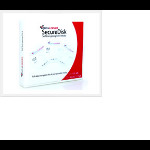 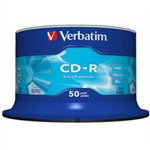 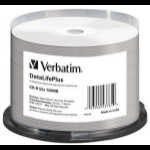 Recordable CDs (CD-R) on which you can store your data in different formats, depending on the features of your CD/DVD Writer. 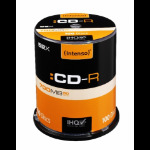 If you want to record CDs at the maximum speed of your CD/DVD Writer, please make sure you pick CDs that support this speed. 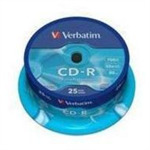 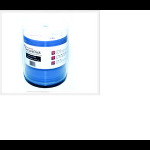 ReWritable CDs (CD-RW) are a special type of CD, which you can overwrite time and time again (up to some limited number). 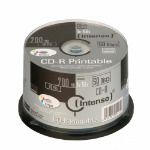 Ordinary CDs can only be used once.